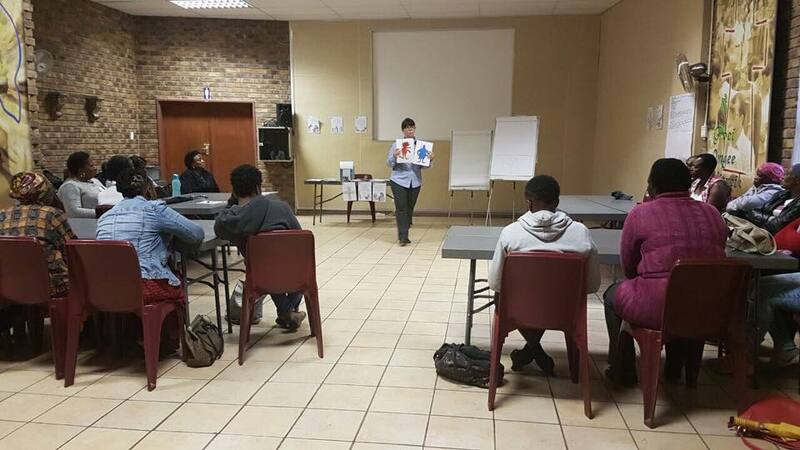 We trained two groups of employment seekers as part of the Lifeskills Training Programme of DRC LYnnwood Ridge. 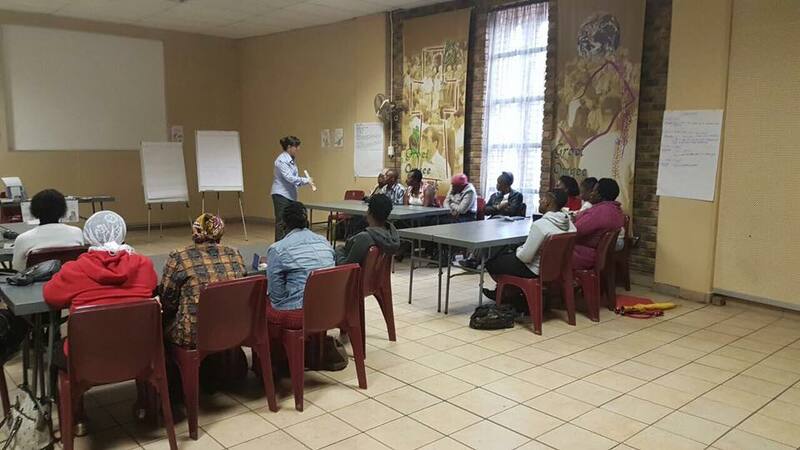 Both groups, who were trained on 9 October and 22 November respectively, engaged so well with the training offered. The questions that the group had were terrific. It was a mirror of the types of problems and understanding that these employment seekers were dealing with. 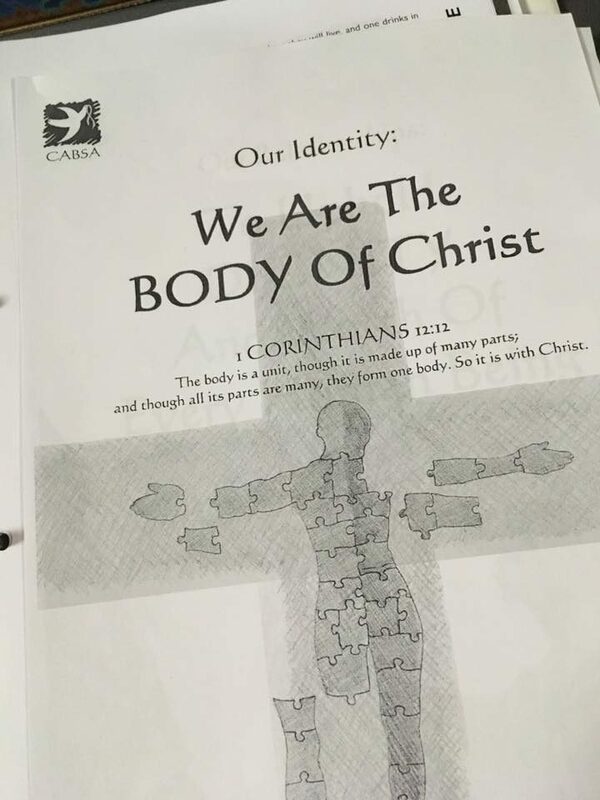 I was so excited to see what God did when people are empowered in Him. 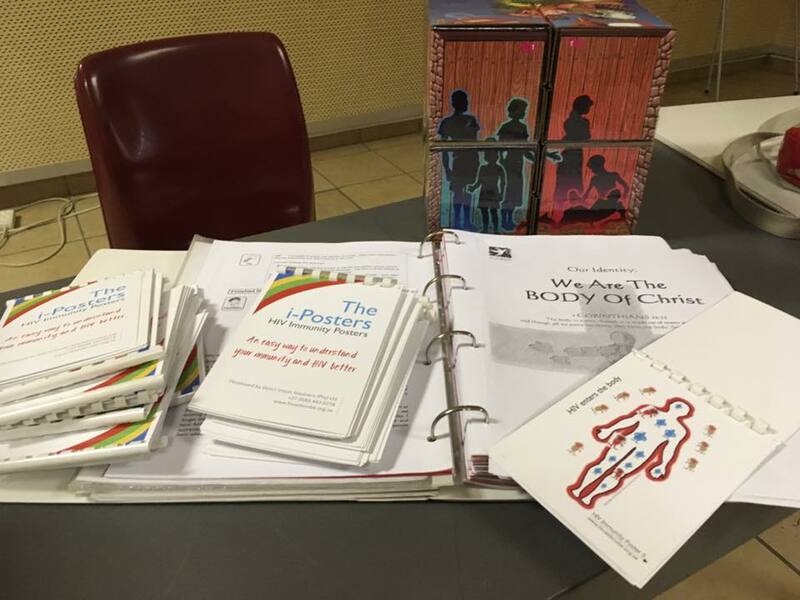 During the second training that was offered, we decided to redesign the HIV iPosters and launched the use of these resources during that training session. 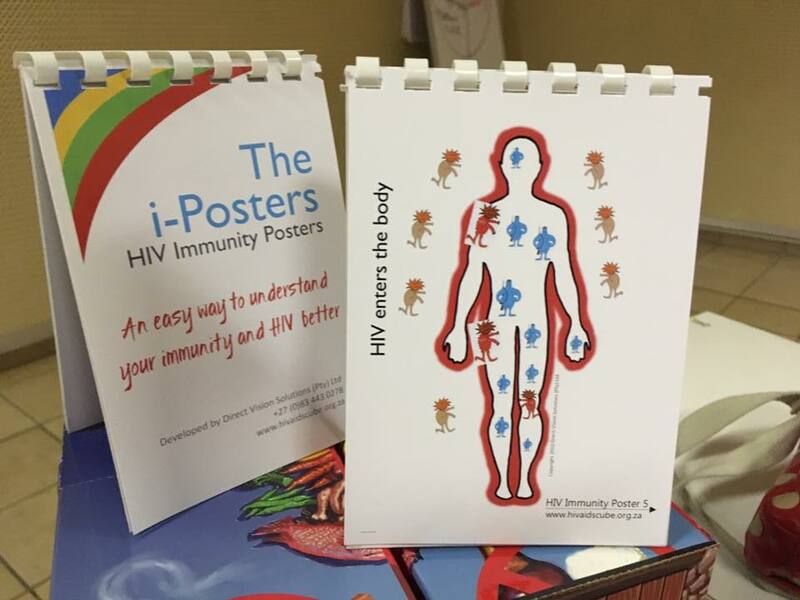 Each group received a full set of HIV iPosters and HIV/AIDS Cubes. 9 Oct 2017: Evaluation is done through presentation by the attendees. 22 Nov 2017: New pocket flip book launched. 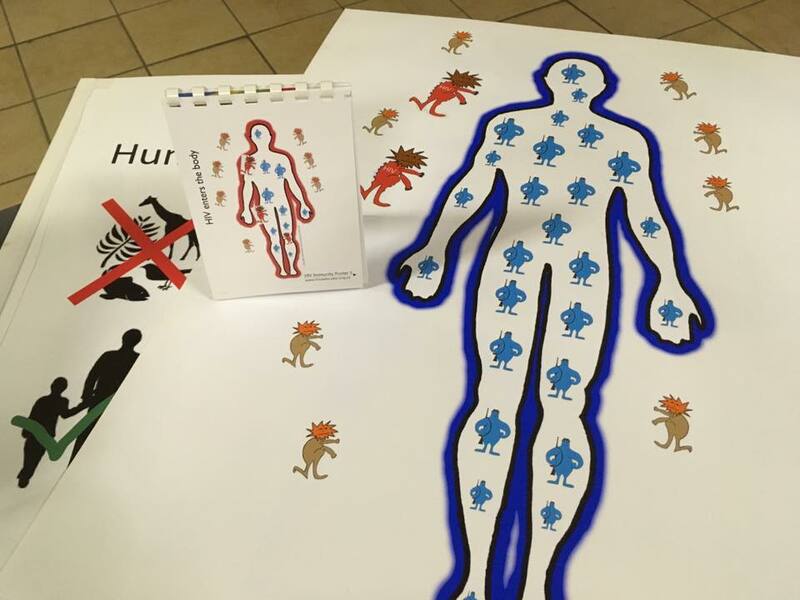 The new pocket flip book explains how HIV affects the body's immunity system. We have seen how this information dramatically enhances people's understanding of HIV and increased commitment to remain on treatment. 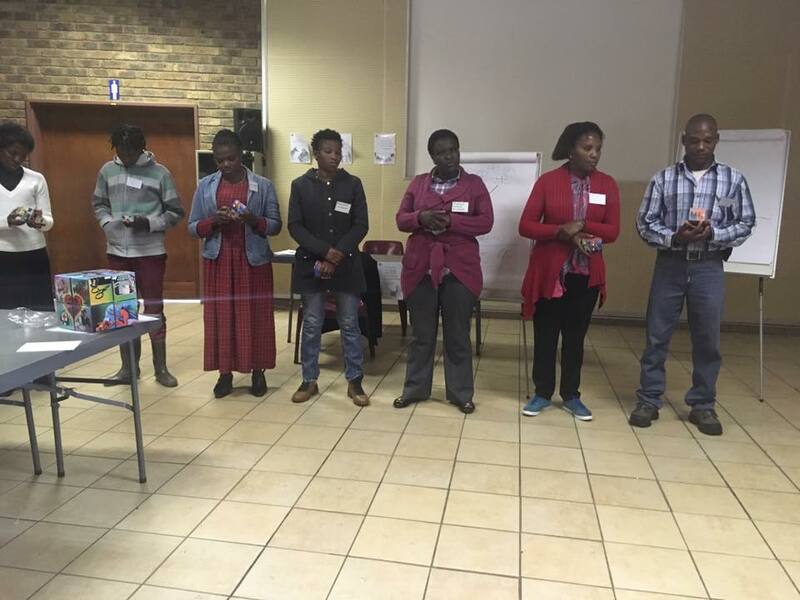 This entry was posted in Feedback, HIV and tagged DRC Lynnwood Ridge, HIV aids cube, HIV iPosters, HIV training, Lifeskills training. Bookmark the permalink.